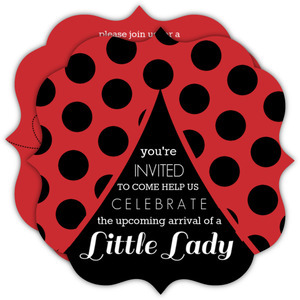 If a little lady is expected then celebrate with this Black and Red Flowers Ladybug Invitation! 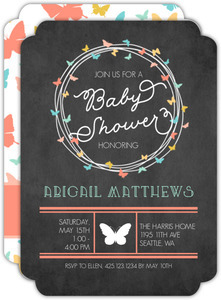 This cute design features red and black ladybug and flower embellishments scattered throughout. 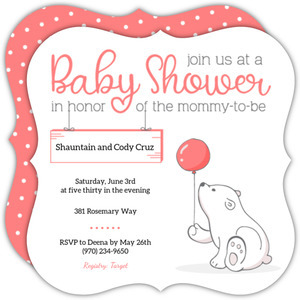 A red banner invites guest to celebrate at a shower. 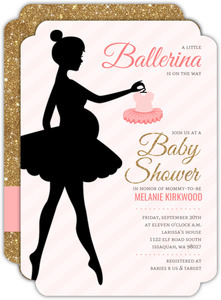 All of the party information is located below in simple black type. 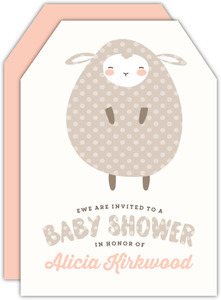 A black and red dotted border lines the bottom of the design. 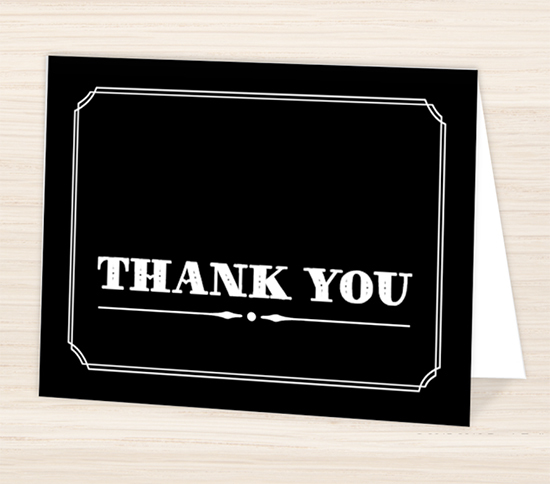 The reverse side of the card is solid black. 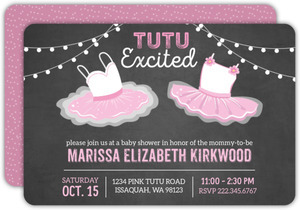 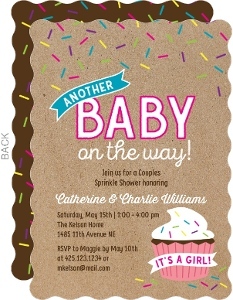 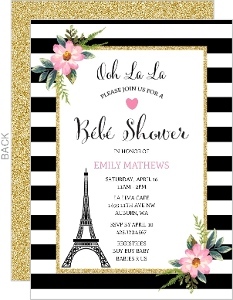 Easily customize this invite in the design center! 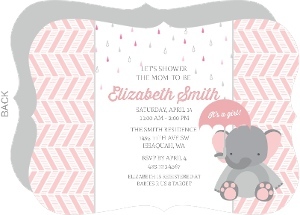 This Black Red Flowers Ladybug Invitation is one the of the many designs in our Girl Baby Shower Invitations collection. 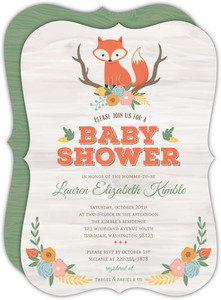 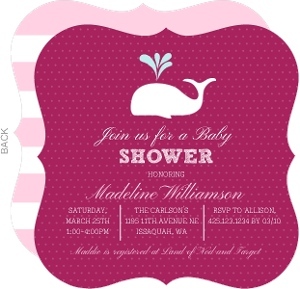 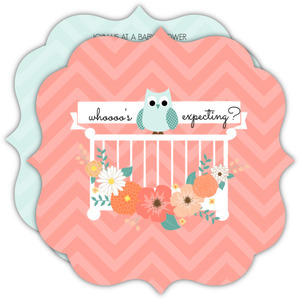 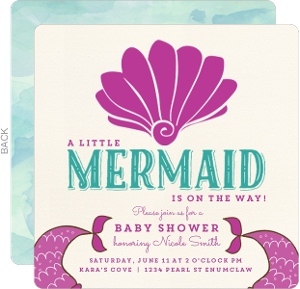 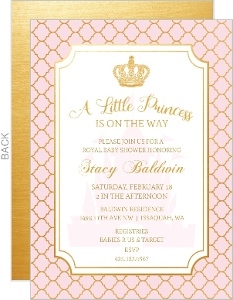 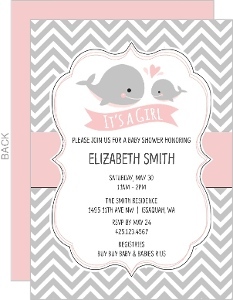 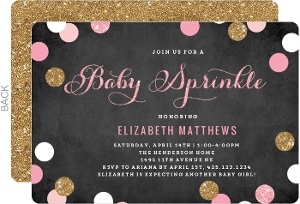 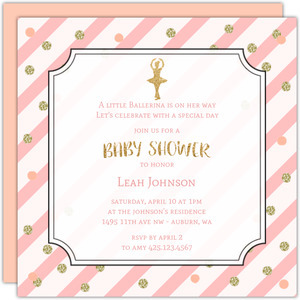 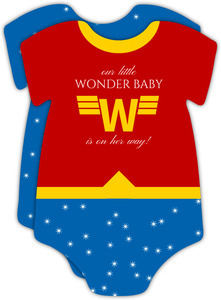 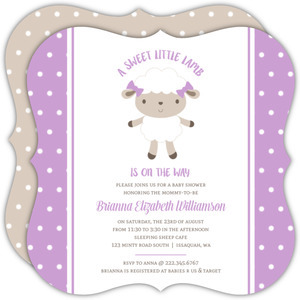 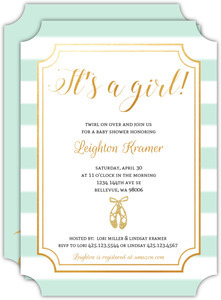 If you don't see a design in our Girl Baby Shower Invitations collection that you like, please let us know what you have in mind and we will be sure to add it as we refresh our collection.